The controversial situation of Metro Exodus, announced as exclusive on Epic Game Store, made us fear that too cyberpunk 2077 could take the same path. He thought about it to reassure the worried users the Twitter profile of the CD Projekt Red title. Yeaaaaaaaaah .... Pass on that. The Polish development firm is obviously not interested in exclusivity agreements with digital distribution platforms. Good news for those who do not intend to install new ones launcher to play individual titles, and for those who want to keep their video game library as compact as possible. 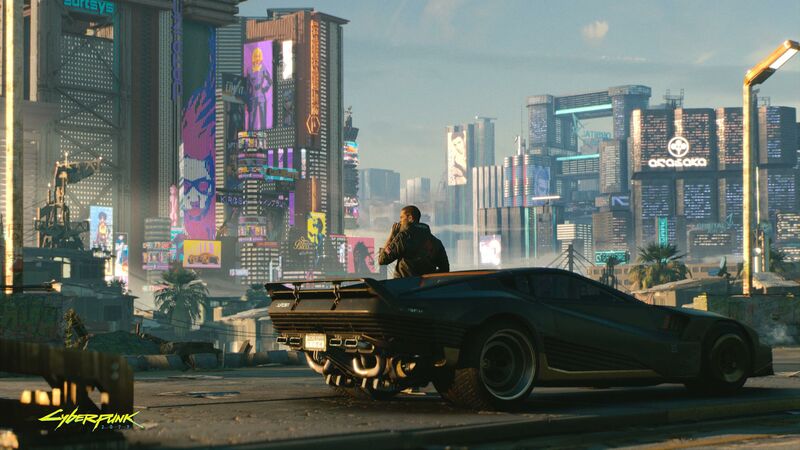 Cyberpunk 2077 will reach the platforms PC, PS4 and Xbox One in a date yet to be defined. Recent news is that the game will include the dubbing entirely in Italian. Previous articleCan Spyro Reignited Trilogy arrive on Nintendo Switch?